You've never had cupcakes this good. 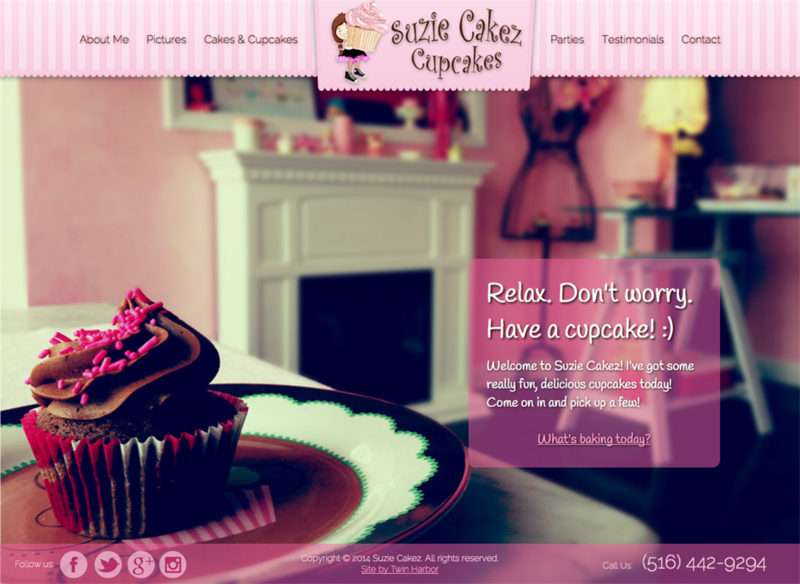 Suzie Cakez is a very cool little cupcake shop located right here in Bayville, NY! Her new website reflects the trendy, fun atmosphere of her shop. Waypoint lets Susan, the owner, easily add pictures of her new creations. If you're in the Long Island area, stop by for a cupcake!